Let’s say that you have a Shopify dropshipping store and you’d like to increase your online store’s search engine ranking. I hear you asking the crucial question “How to improve SEO on Shopify dropshipping store?” to yourself. I am not saying that it is easy to do Shopify SEO optimization but it is quite possible if you consider certain things that I’m going to list today. Download your guide on SEO tools, full of tips and tricks to help you choose the best SEO software for your Shopify business. 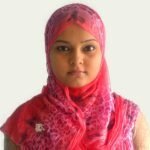 Before I jump into SEO for dropshipping, let me quickly introduce Dropshipping and SEO to newcomers. A low budget-friendly eCommerce store that has the potential to make millions – That’s your Dropshipping business for you. It’s as simple as that. Simply put, Dropshipping is the process of shipping goods directly to your customers through/from a third-party supplier. It doesn’t require some intermediary steps like warehousing, and logistics etc. You order products from a supplier to maintain inventory on hand. You store the products until a customer orders them. Customers order products from your business. You pass the order details to your Dropshipper. The dropshipper packages the goods and ships them directly to the customer. Who can be a Dropshipper? Dropshipping is ideal for those who want to bootstrap a business. It requires very little cash to start a dropshipping store. For those who wouldn’t mind some additional income on the side, dropshipping is a great option. Dropshipping is also great for those who want to test out a product or idea. If you want to find out whether there is an audience for your unique idea or product, you can do that with a dropshipping start-up. You want to start an eCommerce business but lack the money to do so? Start small with a dropshipping business and later grow it when your revenue starts coming in. Many dropshipping businesses in order to achieve sales figures rely solely on social media marketing. But the most important thing to remember here is that the key to success of your store are your buyers. The more buyers you attract to your website, the better are your conversions and revenue. And the only way customers will be able to locate your store is through Search Engine Optimization (SEO). Dropshipping websites have some unique set of SEO challenges vis-à-vis ordinary eCommerce stores which need to be kept in mind. From this article Dropshippers will gain some invaluable insight for growing their organic traffic – thus optimizing conversion. Before answering the question of “How to improve SEO on Shopify dropshipping store?“, we first need to understand the concept of Search Engine Optimization (SEO). When we look up something on Google, we usually stick to the websites for answers that Google returns on the first result page, also known as Search Engine Result Page (SERP). 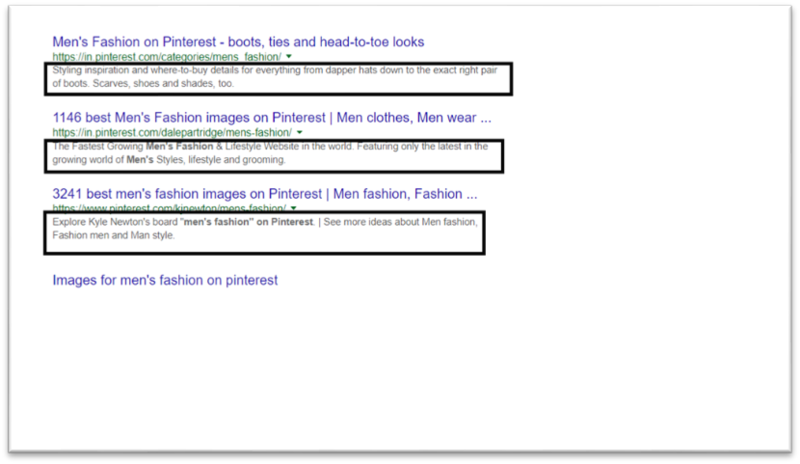 Hence, most logically, if you want your online store to be noticed, you need to appear on the very first SERP on Google. Shopify SEO can be defined as a collection of all efforts or techniques that optimize a Shopify website in order to increase the possibilities of its ranking higher in search engines Tweet This! Shopify SEO can thus be defined as a collection of all those efforts or techniques that optimize a Shopify website in order to increase the possibilities of its ranking higher in search engines. Search Engine Optimization can be used in different forms in searches– like videos, images, news and updates etc. But this definition does not answer your question of “How to improve SEO on Shopify dropshipping store?” in its naked form, so let’s dive into the basics of SEO. Google alone shares a major chunk of profit-producing traffic. Hence, this alone proves that search is the single decision-making criteria. Optimizing search process is what will get you your website traffic and ultimately conversions. By ignoring SEO you’re taking a huge risk of not being visible to your customers when they look for your products. When you aren’t found on search results, lesser number of customers know about you and therefore, you sell less – which slows down your growth. Paying for website traffic can at times cost you many dollars per click. With effective and well-implemented SEO, you are less dependent on such marketing costs for results. For start-ups, SEO can be a real life-saver which increases sales and keeps the profits flowing. Unlike paid search traffic, yourorganic search traffic comes “free” — with no cost per click, Impression or conversion. Hence, SEO has always been so popular. With SEO, you can attract quality organic traffic without paying for it directly. 3) The effects of SEO are long-lasting and far-fetched. Unlike many other marketing channels, SEO doesn’t have a shelf life. There is no “pulling the plug” on SEO. For instance, the moment you stop paying for your paid advertising, your traffic drops. SEO on the other hand, keeps going working for you. SEO builds upon itself to grow stronger gradually and over time. Plus, there is this option of layering upon what you did last year and updating your SEO strategy according to what works till the time you dominate your market. Also, unlike paid advertising, the stream of your website visitors and sales won’t stop the moment you put brakes on your SEO. 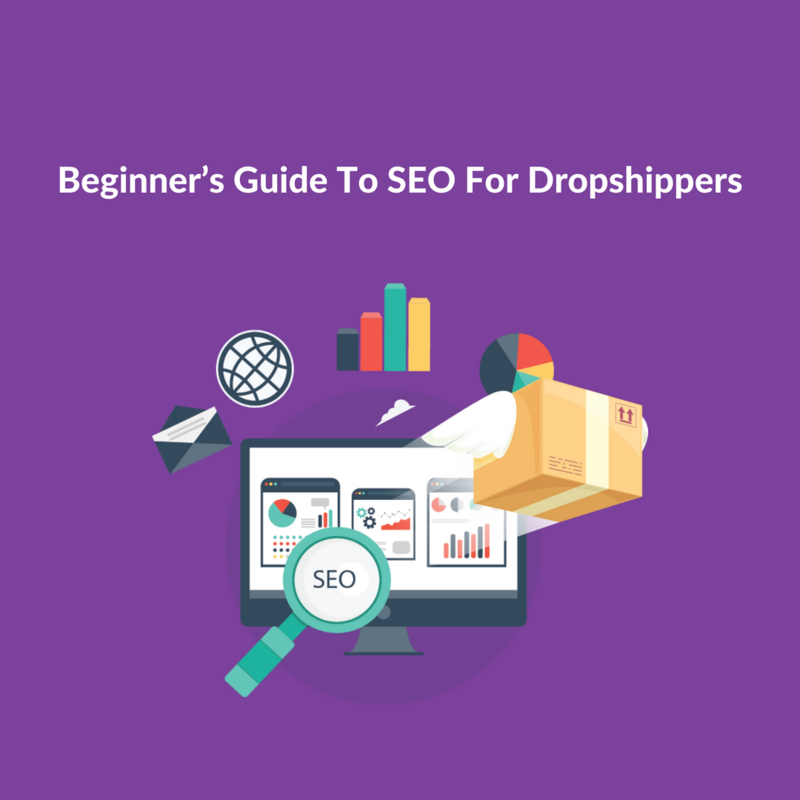 For better SEO rankings of your dropshipping business, you should pay special attention to the length of content on each page of your website. The number of words you include on your pages, the easier it will be for search engines to understand your page. Maintain an optimal ratio of keywords in your web content. Include at least 350 to 500 words per page. The content needs to be useful and relevant to your target audience. Your content will be the platform from where you will have to optimize your keywords, links etc. Avoid stuffing content at the end of the page, under a menu or an expandable field. If we go by search engines, your H1 tag is one of the first things that describes what a visitor will find on your website. In case of your product page, your H1 tag will be the product title. If it’s a category page, your category name will be your H1 tag. In Dropshipping business, title tags are important. When someone searches for something, it is the title tag that shows up in search results. Avoid overdoing it with the keywords in your H1 tags to prevent getting spammed by Google or face an over-optimization penalty. An ideal Title Tag should be below 55 characters. it should be relevant to search terms you want to rank. Meta Descriptions are crucial for dropshipping SEO rankings. Meta descriptions appear right below the title tag and should be between 120 and 155 characters. These should be relevant and describe precisely what a person will find on the page if they click on it. If you are able to nail this, you’ll stand out from the crowd. Make sure your description tags encourage peoples to click. Include information such as a how-to guide, a great price or an attention-grabbing list. For inspiration, read the title tags and meta descriptions of some high-ranking pages. Links, internal, external and backlinks are all very crucial aspect of understanding Shopify dropshipping SEO. How to improve Google search results with internal links? Internal links basically directs from one page on your site to another. By linking one page of your website to another, you are signaling search engine webpage crawlers to navigate to the page that it’s linking to, which gives ranking power from that page to the next. In a nutshell, by using internal links, you are telling the search engines which pages to rank for specific keywords. How to increase Google ranking with external links? Quite contrary to what internal links do, external links take the user to other sites. If you own a dropshipping ecommerce store, incorporating external links into your blog posts may be a good idea because it will then navigate the visitor to another relevant site to help them understand your post better. However, external links can be a little tricky because it always has the risk of taking your prospective customers away from your site. So, use them prudently. How to increase SEO ranking with backlinks? Backlinks play an important part in driving traffic back to your eCommerce site. Backlinks are links that point from another website back to yours. When this is coupled with the content on your website, these can be an important means to through which you can get a website to rank highly in search engines. However, avoid buying backlinks to increase your domain authority. You might be heavily penalized. Incorporate a site map on your website. A sitemap essentially lists all of the pages on your website that Google should know about. Starting from the high-level pages, they’re broken down and goes on to include categories, subcategories, product pages etc. Sitemaps can be created in multiple ways with XML feeds and links. Avoid having a 404 or 301 redirect and pages on your sitemap. Take your own unique product photos and videos.This will distinguish yourself from other sellers selling similar products and also avoid duplicate content. Alternatively, download the product images from the data feed. Rename them to make them describe the product in the image and upload them to your database and server. Optimize your image titles with keywords. These should be similar (or same as) the image name and alt tag. Having useful and relevant product descriptions are a mandate to boost Shopify dropshipping SEO. To improve your SEO, make an effort to rewrite both your long and short product descriptions. Display your Product Specs. In Shopify dropshipping SEO, find a way to showcase or talk about the specs rather than merely copy-pasting the information from the data feed. Create web pages that are user-friendly and aesthetically-pleasing. Eliminate coding errors to reduce page load time, and to ensure that pages render correctly. Brainstorm a list of probable keywords related to your website and niche. Then use several of these keywords throughout your website. Make sure that your website remains online as much as possible. There are nice Shopify SEO apps that you can find on Shopify App Store. An SEO app can take the burden out of your shoulders. Steer clear of Blog comments. Try to not use reciprocal linking. Don’t try to pay people/influencers in exchange for a post. Your website may get penalized. There’s a considerable amount of effort that goes into Shopify dropshipping SEO. And hence, the right guide helps you through it. Then whether you have start-up dropshipping ecommerce business, or you are a mature business, I hope our article here will provide you with the fundamentals for better optimizing your store in search engine ranking pages through SEO. Few things that you need to keep in mind is that you update your website content regularly. Of all things being said, there is no shortcut to answer your question “how to improve SEO on shopify dropshipping store”, and is neither a quick or easy way of boosting traffic. It can take some level of knowledge and time to truly master it. However, when you do see the results coming in, you’ll find that Shopify dropshipping SEO does play a pivotal part in growing organic traffic for your eCommerce business.